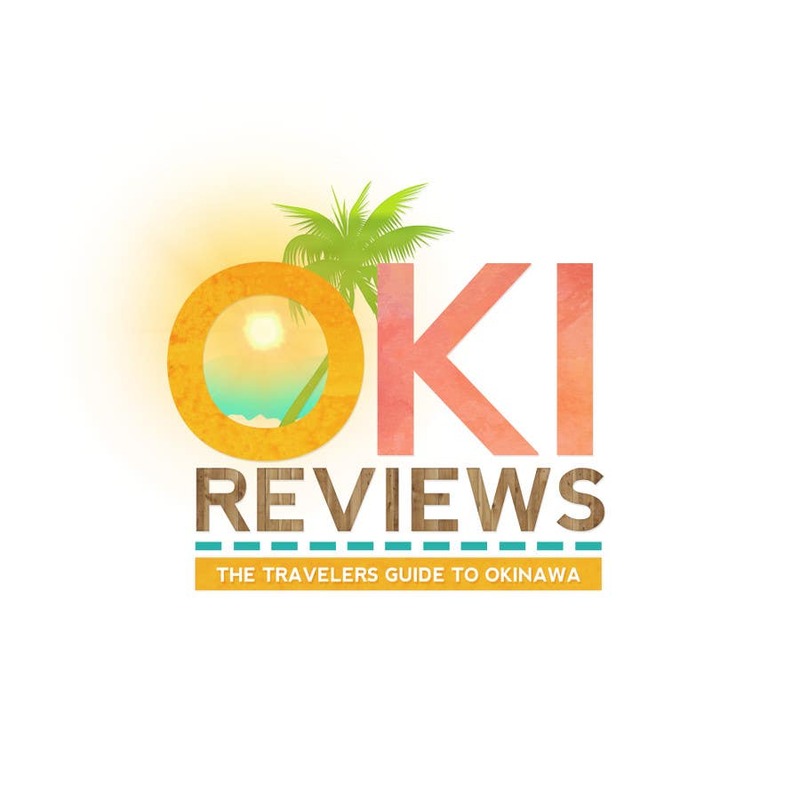 Hello, I've made a logo for your site, OkiReviews. I love tropical destinations, so I really enjoyed making this logo. I hope you'll like it. Have a nice day! The edited version is #90 . Please check it. Thanks! I'm editing the OKI word right now and I'll upload the edited version in a bit :D.